Happy Tuesday! How are your Summers going? Hope it's been a relaxing one spending time with family and friends! 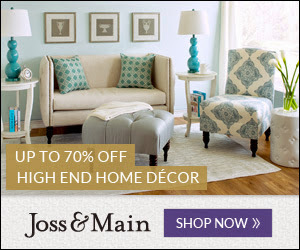 I say *end* because we start back to school in a little over two weeks! 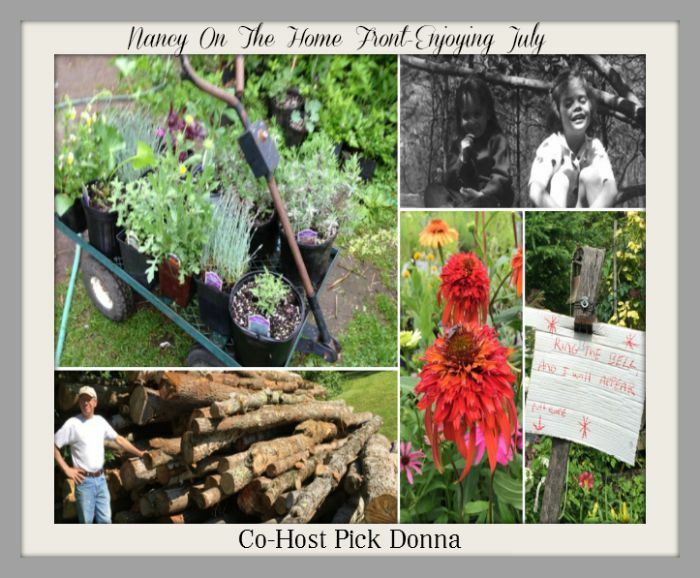 It's hard for me to believe it has already been four months since I started co-hosting this party! 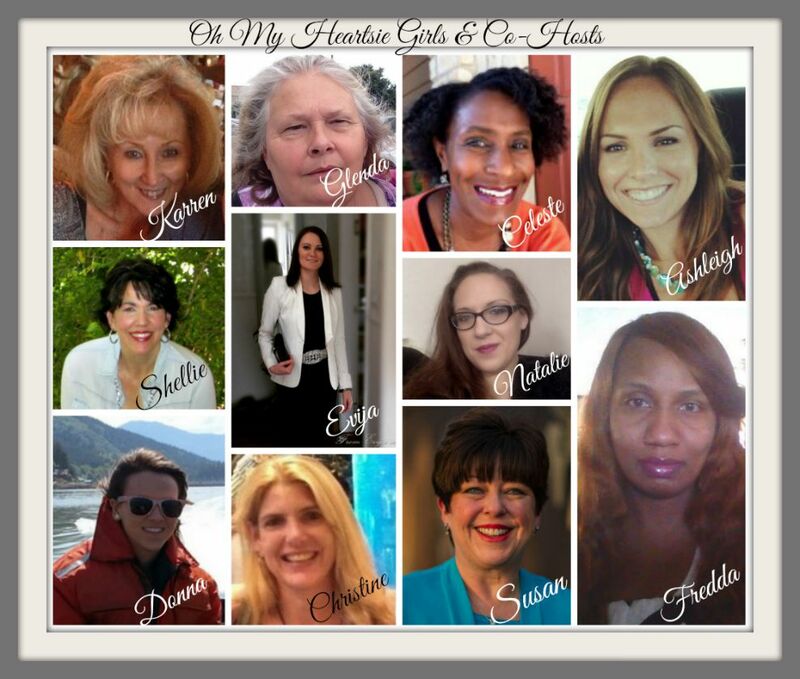 I have met so many wonderful new friends and have found so much inspiration! 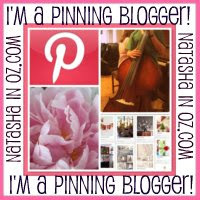 The party link will be up @ 11 am on Tuesday and runs until Sunday! USA, South Africa, Europe, UK, Japan, Germany, Australia, Asia and more!!! 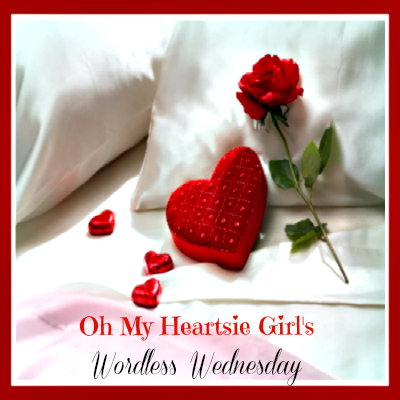 Oh My Heartsie Girl and Co-Hosts, Welcome you to The Oh My Heartsie Girl Wordless Wednesday, Week 38 where we take the opportunity to introduce you to new friends, as they are highlighted in our posts each week. 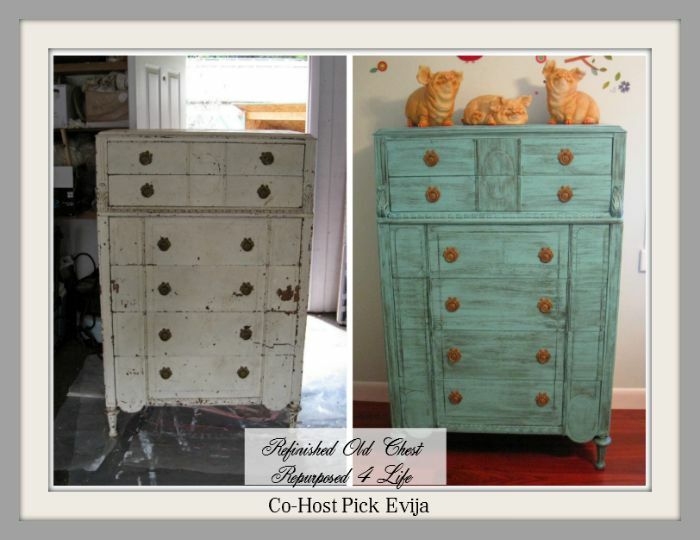 Something new, you can be sure!! 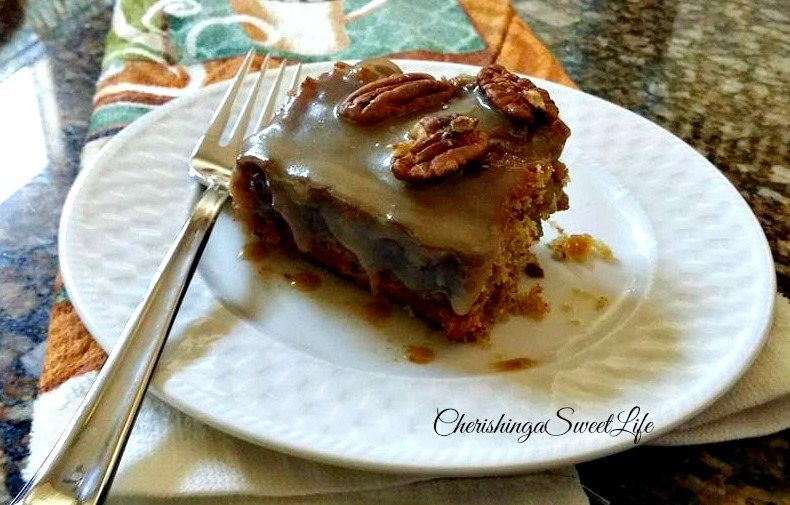 Wordless Wednesday where we start early ❢❢ We look forward to your recipes, reviews, diy crafts, gardening hints, travel, beauty ideas, jewelry you make, a card you have made and Linky Parties, we want to see it all! 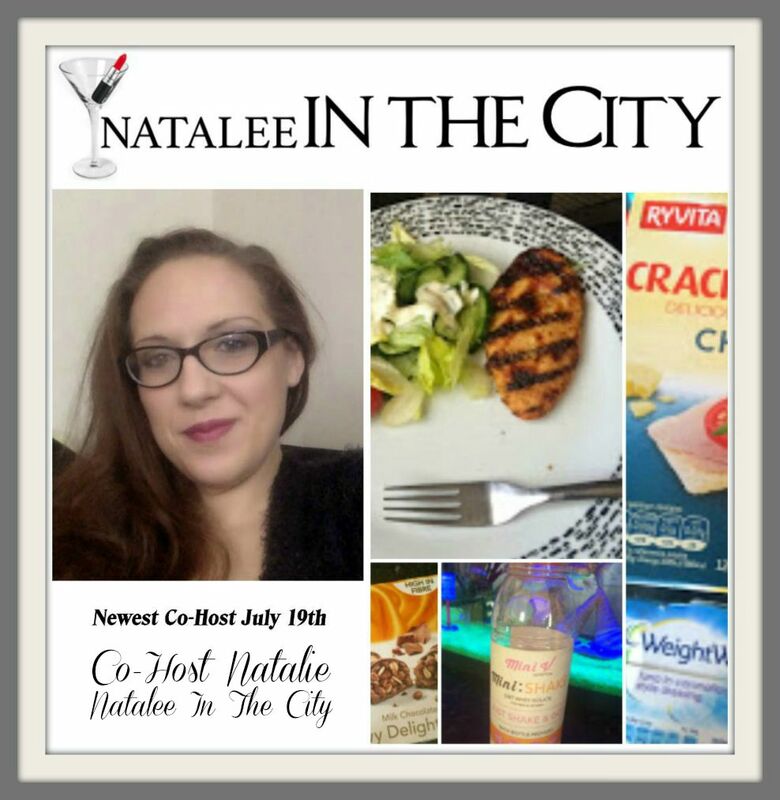 ♥Natalie /Natalee In The City // Weightloss-Update // Over the last few months I've been on a real health kick I set myself a goal to loose 42 lb by June and I'm pleased to say I'm almost there... It hasnt been easy and to many times I've almost given in to temptation but somehow managed to plow on through and keep to my goal of a 42 lb loss byJune just in time for our summer vacation. 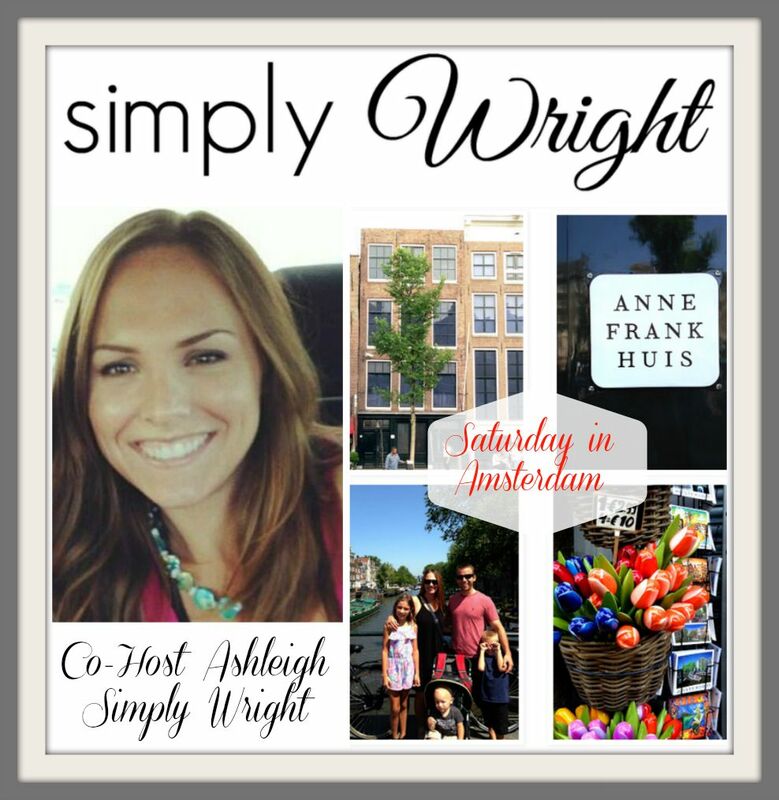 ♥Co-Host Ashleigh // Simply Wright // Saturday In Amsterdam // Follow along with me as I visited Amsterdam during my Summer vacation in Europe! 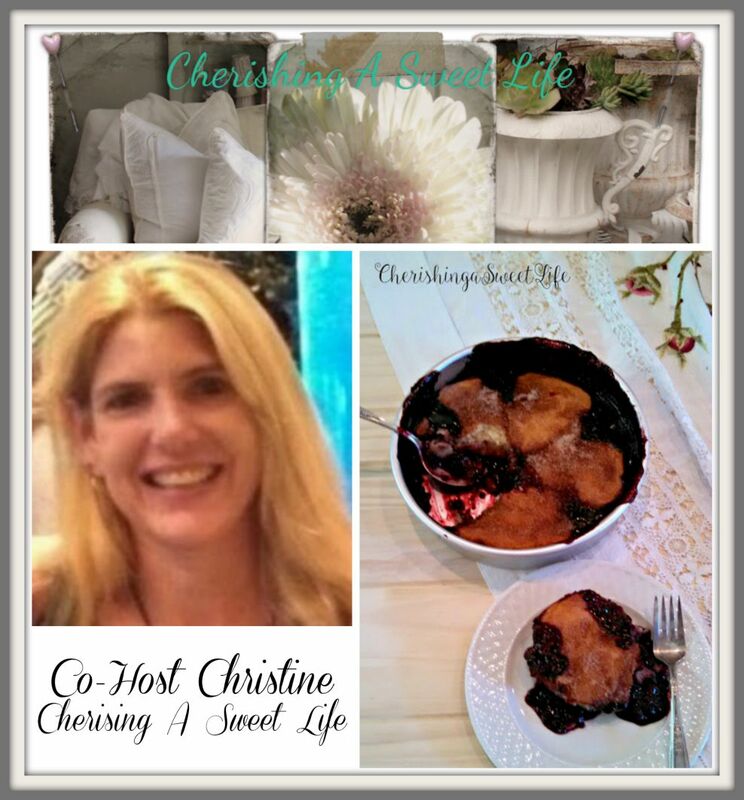 ♥Co-Host Christine // Cherishing A Sweet Life //Easy Blackberry-Cinnamon Cobbler //Taking fresh picked blackberries, (or buying them on sale in the produce aisle), and making this easy Summer dessert Blackberry-Cinnamon Cobbler! 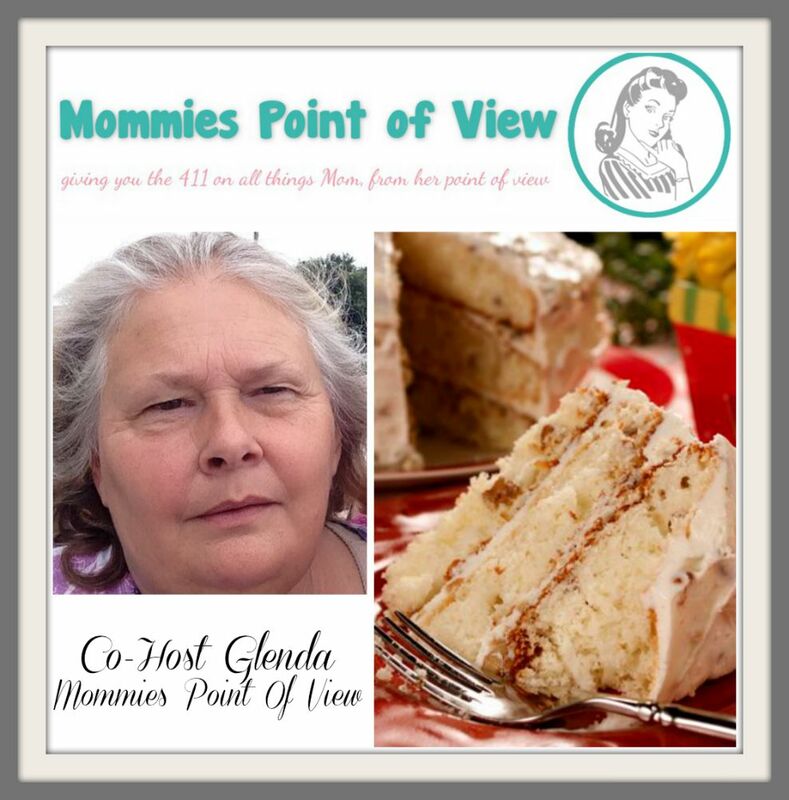 ♥Co-Host Glenda Cates // Mommies Point of Review //Italian Cream Cake // Wednesday Blessing for everyone and a little slice of Italian Cream Cake to make the day a little smoother. 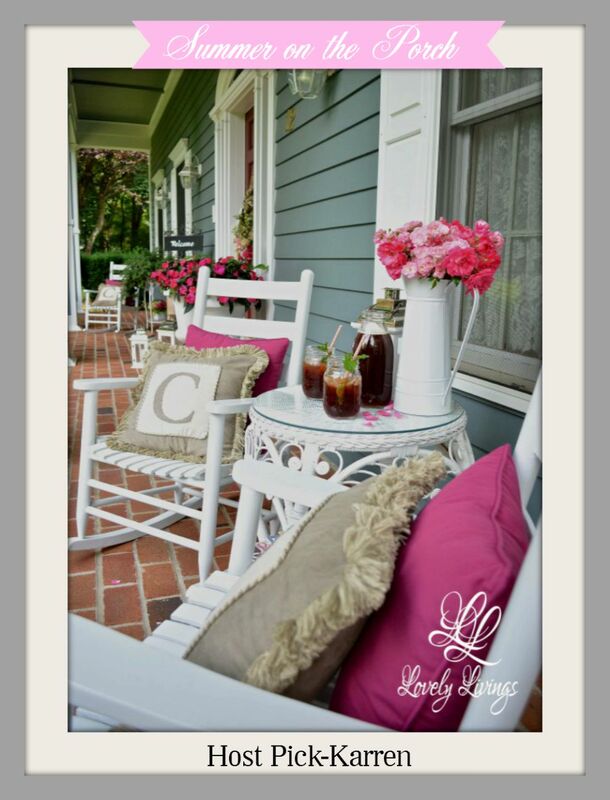 Enjoy it with your favorite beverage. As Charlie and I will be having a glass of milk with our slice. What will you have? 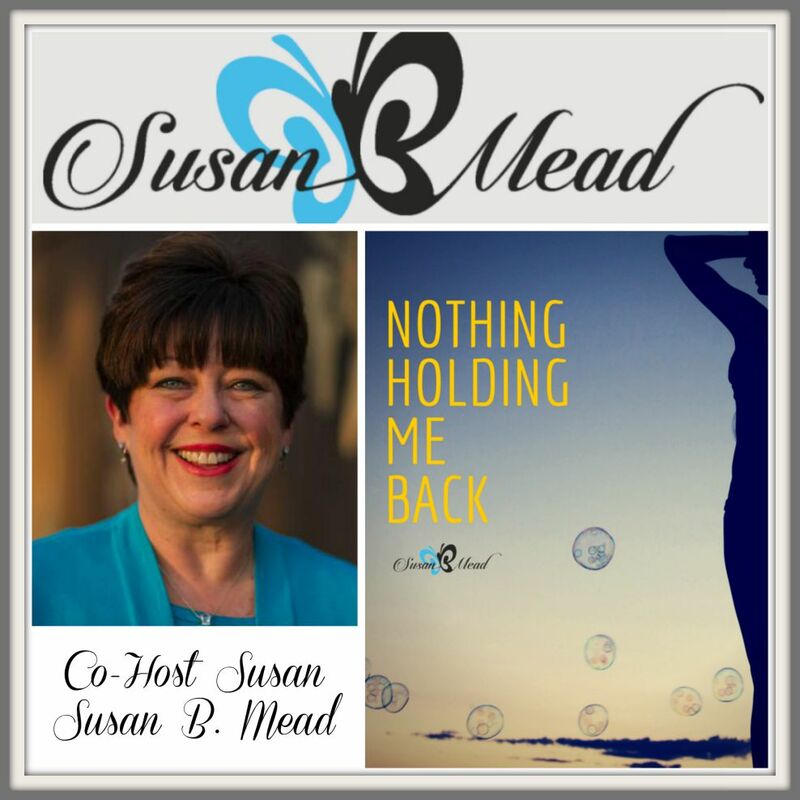 ♥Co-Host Susan B Mead // Susan B Mead // Nothing Holding Me Back I'm gonna... EXCEPT... Nothing holding me back EXCEPT MYSELF! 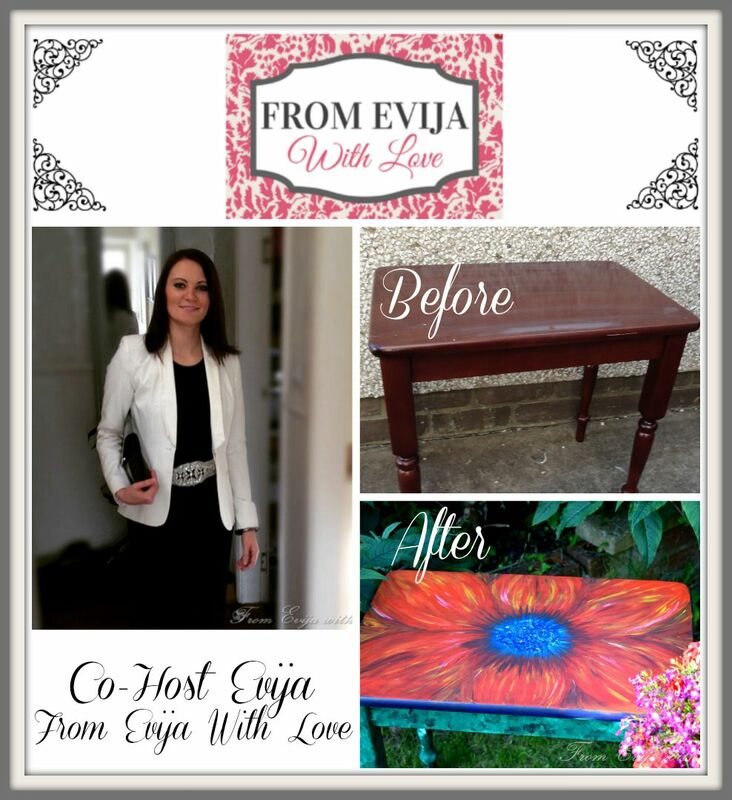 ♥Co-Host Evija Roberts // From Evija with Love // My Upcycled Competition Entry - Bright and Beautiful // This is the first time I attempted hand painting a piece of furniture and first time I used such bright colours. 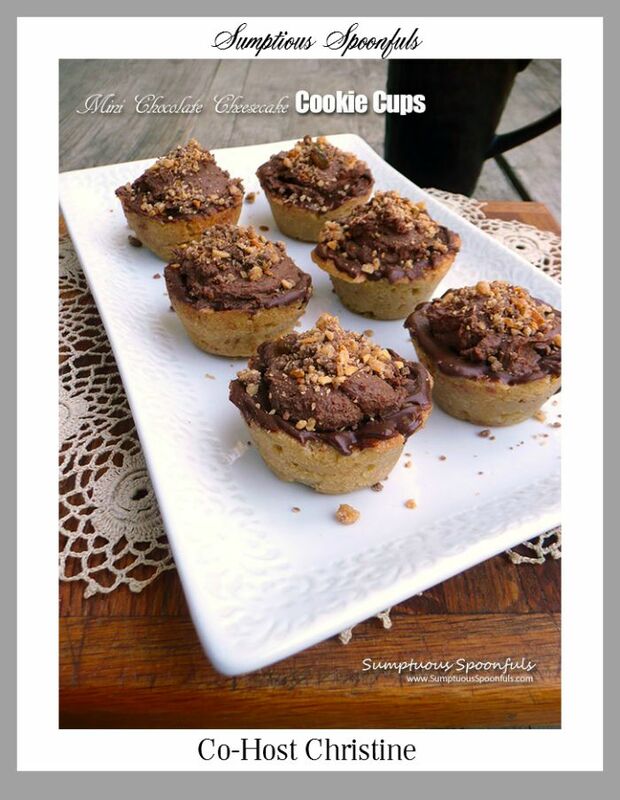 I must admit I am now hooked!!" 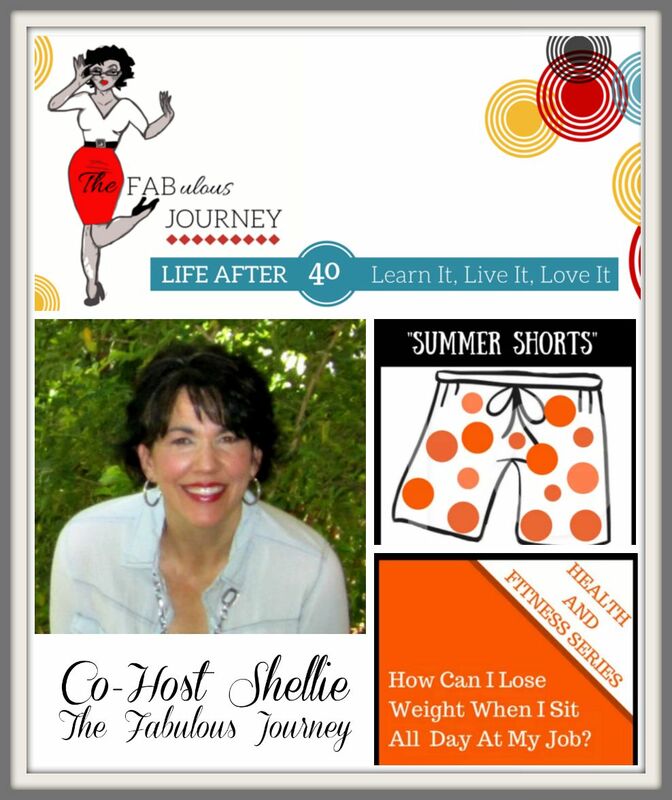 ♥Co-Host Shellie Bowdoin // The FABulous Journey // How To Lose Weight When You Sit All Day// It can be really frustrating to consider losing weight or getting fit when you have to sit all day at the job! 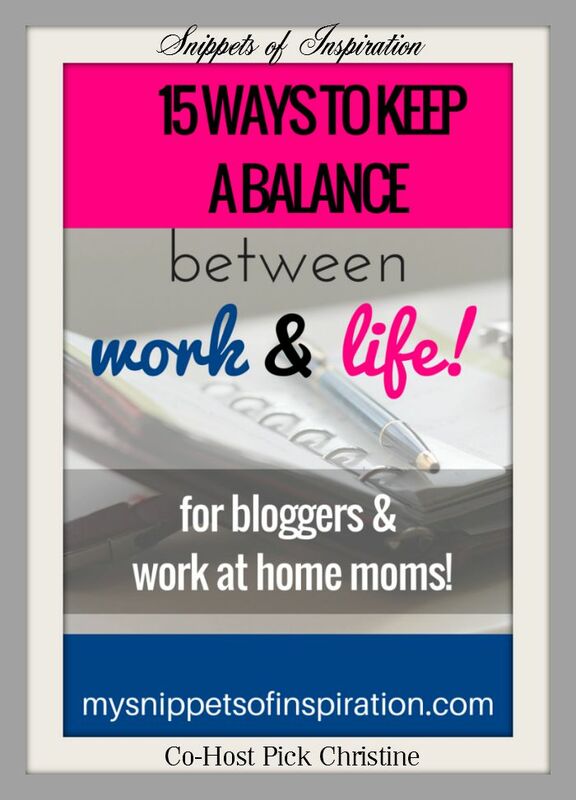 Here are some tips for making exercise and weight loss possible, even at work. 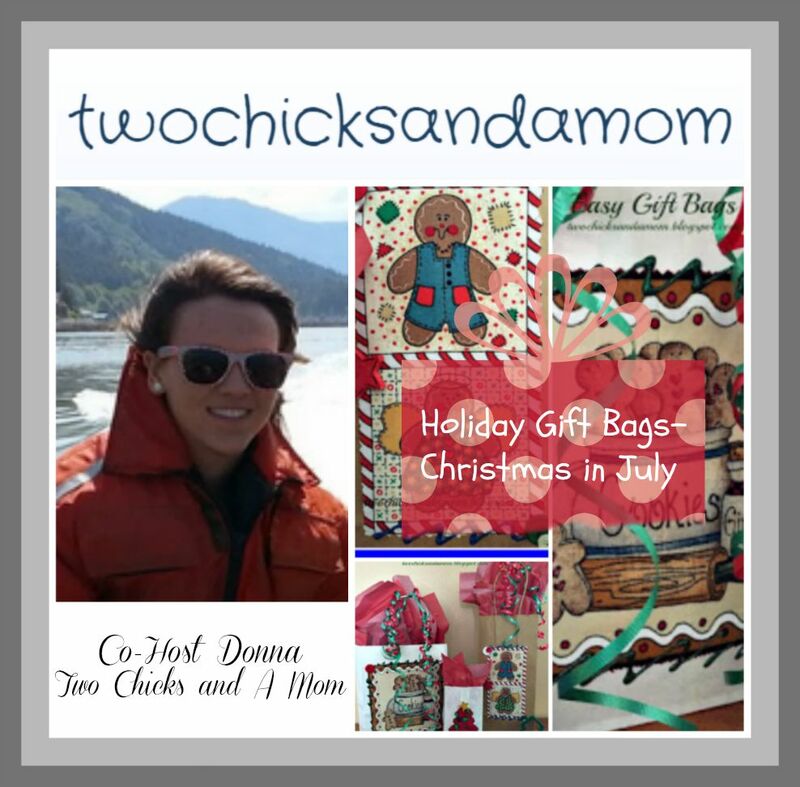 ♥Co-Host Donna Wirthlin // Two Chicks And A Mom // Holiday Gift Bags--Christmas in July //Create a gift that is a gift in itself! 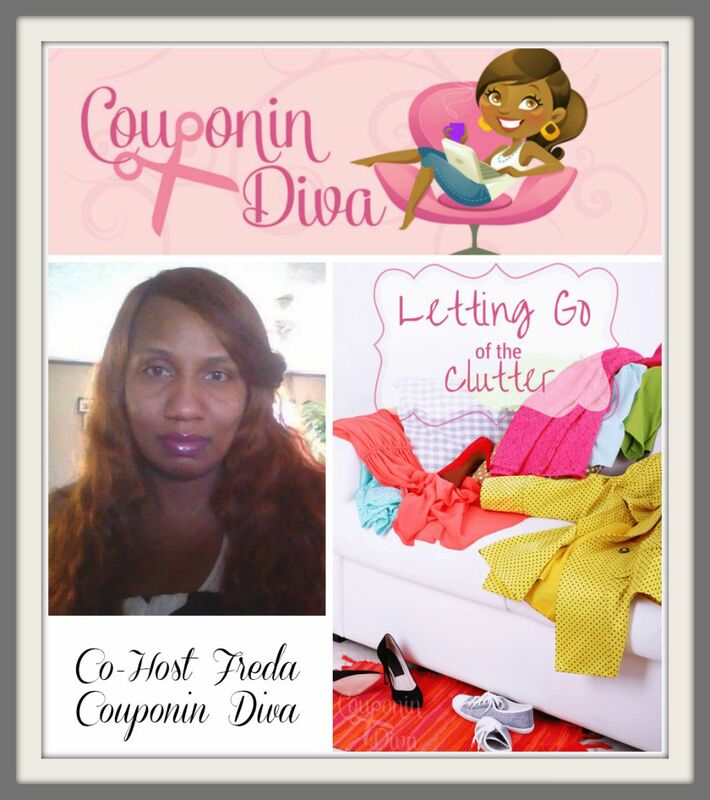 Make a personalized gift bag for weddings, holidays, birthdays, etc. 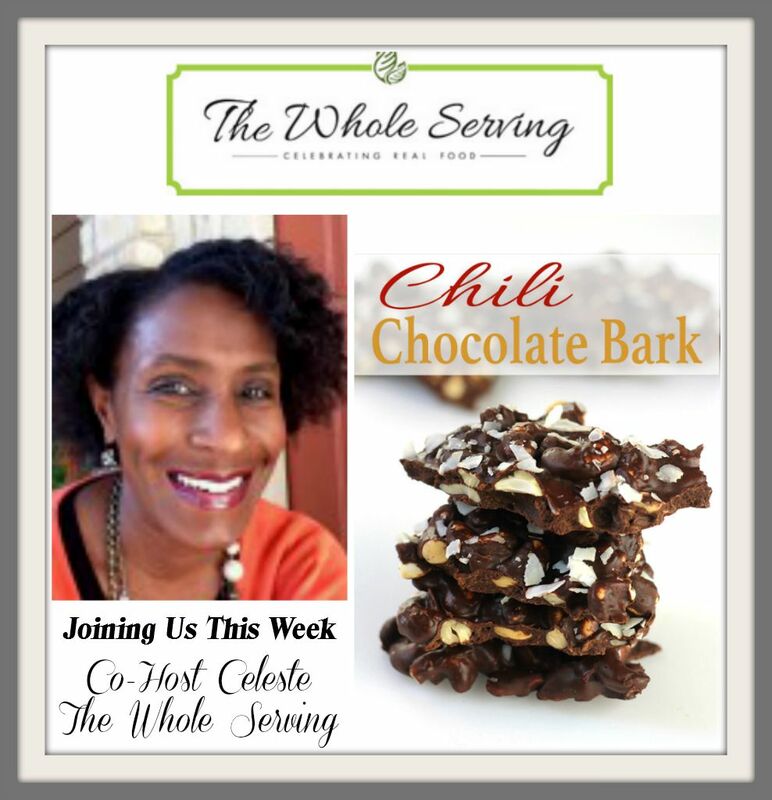 ♥Co-Host Celeste Meredith // The Whole Serving // Chili Chocolate Bark //Smooth dark chocolate with a crunch of cashew, dried coconut and a hint of heat from hot chili oil, every bite will leave you wanting more. 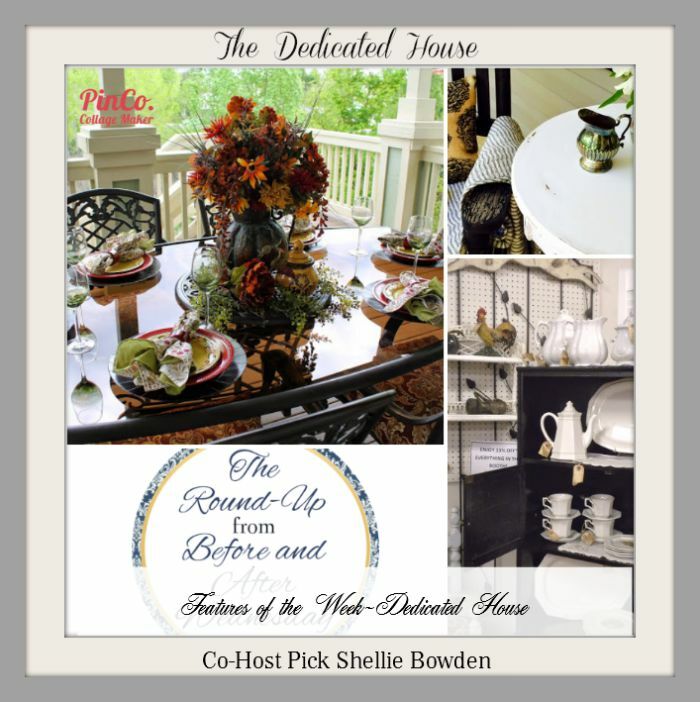 A Few Rules And Etiquette For The Party Are Simple #1 Follow The Host and Co-Hosts on their Social Media #2 NO adult content please (They will be deleted-of course) And please #3 When You Leave a Link.....Please Comment :♥ ~ Help Us Grow Our WW, We Would Love It If You Grab Our banner for your side bar, just copy and paste, or link back in your WW post would be appreciated!! 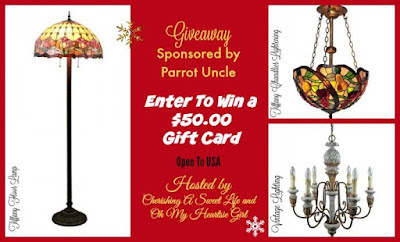 ♥ ♥ ♥ ♥ ♥ ♥ Disclaimer: When you add your link to the linky party along with your email, it will be used to send you an invitation to join us for the party. 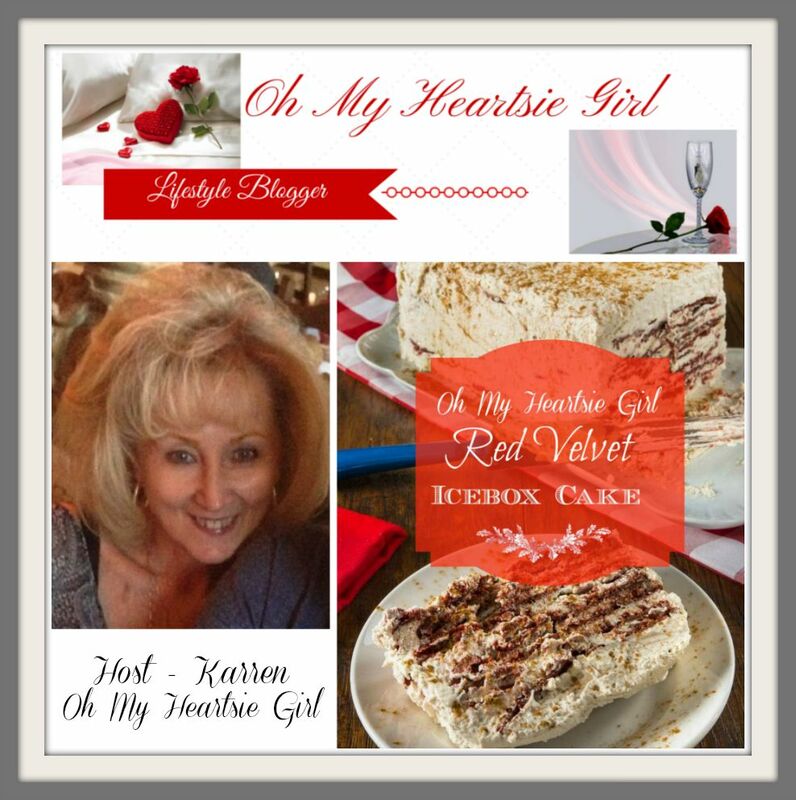 It also gives Oh My Heartsie Girl permission to share your posts, pictures and links if featured in upcoming posts. 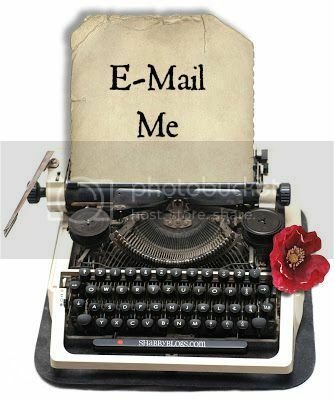 Any content used will be given proper credit and link-backs will be provided. 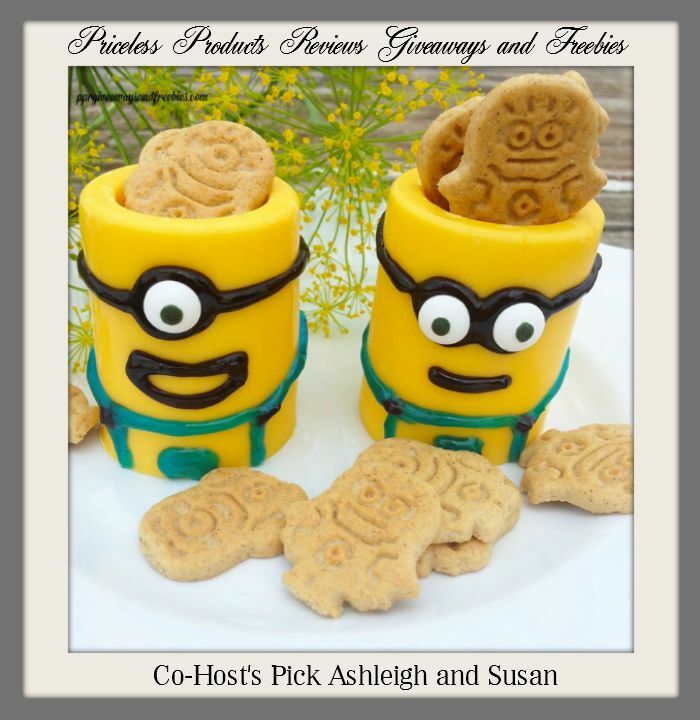 Thanks so much for the link party and great features! Hope you have a wonderful evening! Hugs!